Terrorists in Northwestern Syria have intensified trafficking of the body organs of Idlib citizens to Turkey to earn more money in the country’s black market, a news website reported on Tuesday. 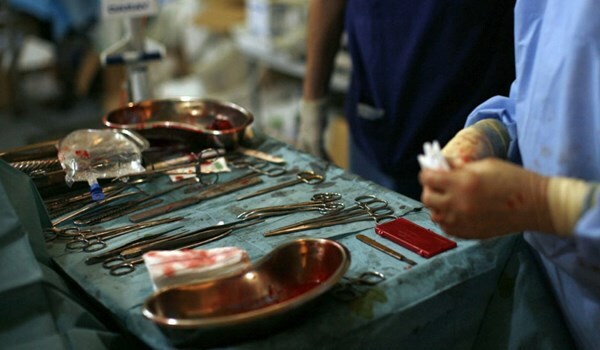 Syria’s Arabic-language al-Mahaver news website reported that body organ trading by terrorists has intensified in Idlib city and other militant-held regions in the Northwestern province. Director-General of the Syria Coroner’s Office Hossein Noufel disclosed in November 2016 that the body organs of thousands of Syrian civilians were sold in the international black markets over the past six years.